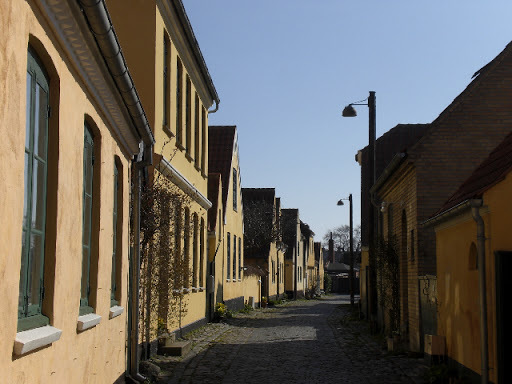 This picturesque 12th century fishing village is only 12km from the centre of Copenhagen on Amager and can be easily reached by bus or bike. 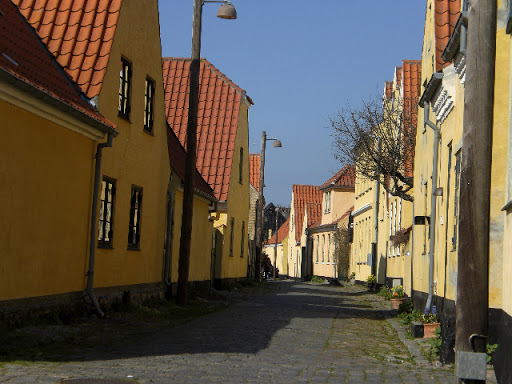 The maze of cobblestone streets, with traditional yellow houses and masses of hollyhocks in the summer, is a beautiful place to stroll around. 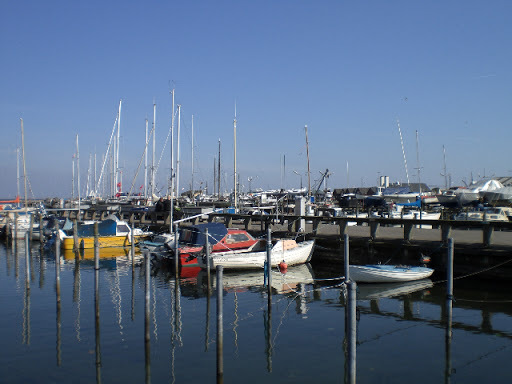 On the harbour front there are a number of cafes and restaurants – we enjoy the traditional food at the Strandhotel. 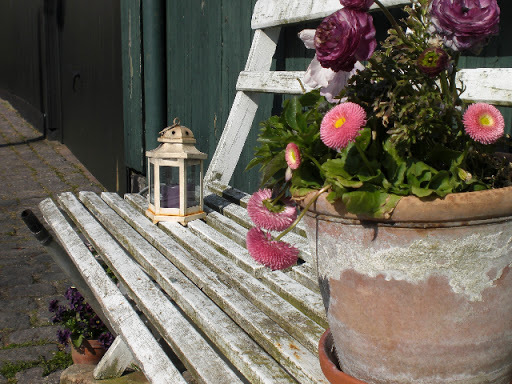 There are two interesting museums – The Amager Museum and Dragør Musuem in the village. You can see the fishing boat that Danes used to smuggle Jews out of Denmark to Sweden during the Second World War in Dragør Museum. 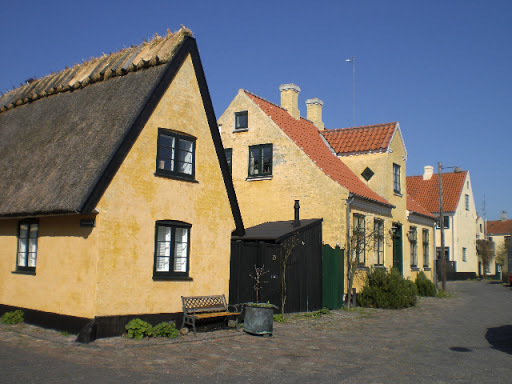 Dragør is definitely a place where you can step back in time.